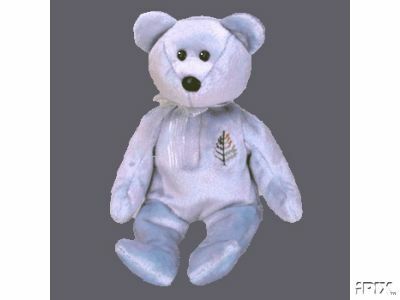 This Ty Beanie Baby Bear ISSY is named after Isadora Sharp who was Founder and Chairman of the Four Seasons Hotel Group. This Commemorative Beanie Baby was introduced to celebrate the Life of Christopher Sharp 1960-1978. He is a truly gorgeous addition to any collection and is now retired so getting harder to find! There are only a limited number which were distributed from each Four Seasons Hotel Worldwide so they are very collectable. Items Similar To "EXUMA ISSY Ty Four Seasons Beanie Baby"